There are different t-shirt printing methods, depends on print graphics, t-shirt material and quantity of print in same run. Digital printing only apply for white color cotton tee. As it do not have white ink to cover the color of tee itself, if you use digital printing method on color tee, it would results in color deviation. 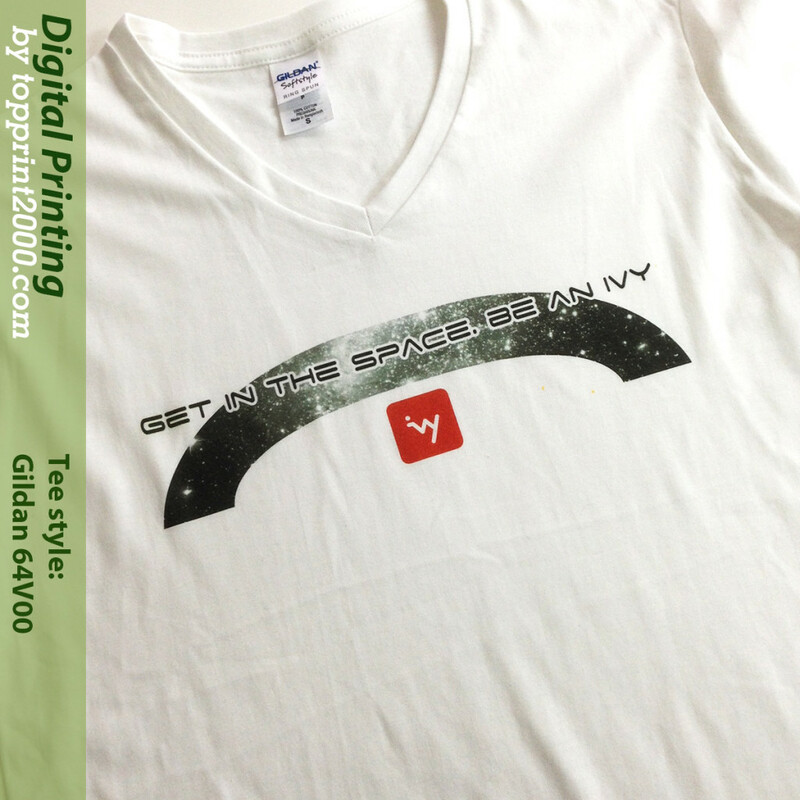 If the print graphic is in dark color, you would choose color tee by digital printing. Silk screen printing is a more economic printing method. 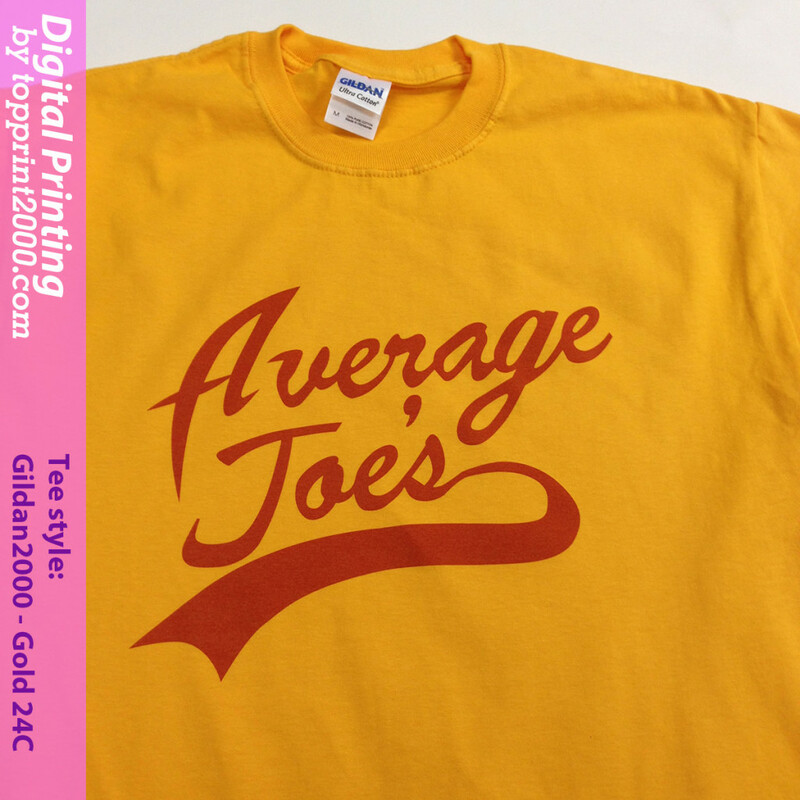 Suitable for single/ two color print graphic with 12PCS or more tee printing in same run. 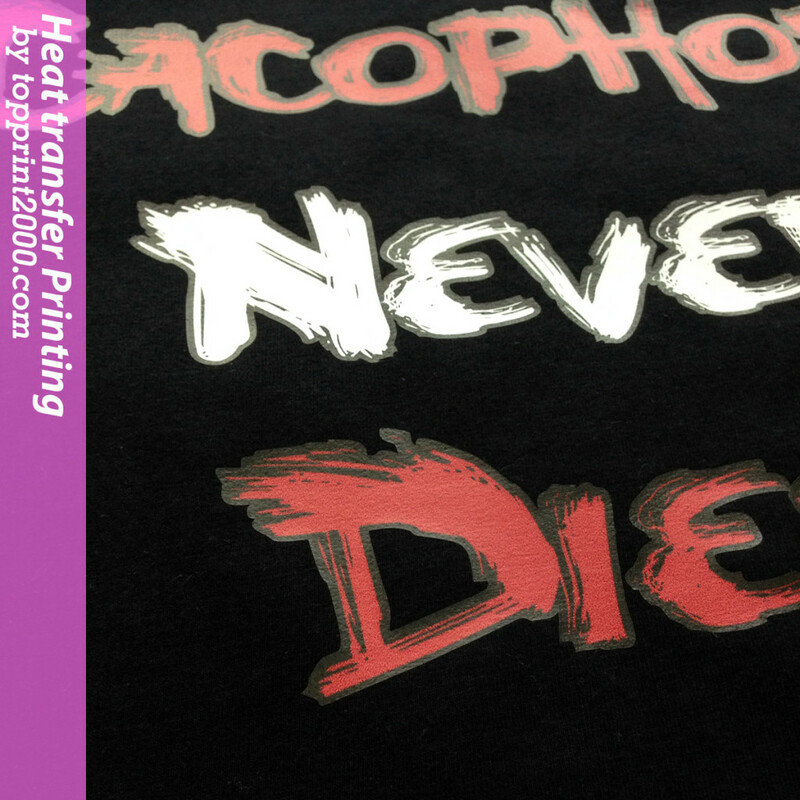 When you need to print ONE t-shirt only, or need to print full color graphic on dark color tee, heat transfer printing is the printing method suitable for you. The graphic is print on heat transfer paper, and die-cut out with the outer outline. The limitation is too fine graphic cannot be made.